Chennai- 600 040. Tamil Nadu, India. Address:	18, Jeevarathinam Nagar, 1st Street, Adyar, Chennai - 600 020. Tamil Nadu, India. Chennai - 600 040, Tamil Nadu, India. Anna Nagar Western Extension, Chennai - 600 101. Chennai - 600 115. Tamil Nadu, India. New Fairlands, Salem - 636 016. Tamil Nadu, India. Idgah Hills, Bhopal - 462 001. Madhya Pradesh, India. Kattupakkam, Chennai - 600 056. Tamil Nadu, India. Address:	7, Old No. 3, New Avadi Road, Kilpauk, Chennai - 600 010.Tamil Nadu, India. Villivakkam, Chennai - 600 049. (Landmark - Near Villivakkam Subway) Tamil Nadu, India. Address:	No.1254, 61st Street, Periyar Nagar, Korattur, Chennai - 600 080. Chennai - 600 037. Tamil Nadu, India. Address:	No. 12, HIG 45, 7th Main Road, Near Dominos Pizza, Nolambur, Chennai 600 037. Kanchipuram Dt. 603 108. Tamil Nadu, India. Chennai - 600 082. Tamil Nadu, India. Pudhukottai - 622 003. Tamil Nadu, India. Chennai - 600 119. Tamil Nadu, India. English is the most spoken language at a global level. 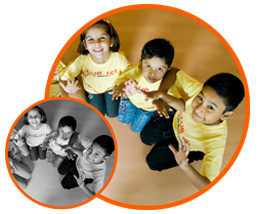 A child, who speaks English fluently and communicates effectively, will have tremendous confidence and self-esteem. In today's world, English has come to play a determining factor, from making friends to a rewarding livelihood. Children younger than 12 years of age can learn to speak any language fluently because the functioning of the brain, mouth, and ear of a child allow them to perfectly mimic others speech. In our interactive "Spoken English" program we assess each child's potential and learning pattern individually and develop strategies to nurture them. We apply three body parts to teach English – Brain, Mouth and Ear. The brain will coordinate the nerve messages from the ears and mouth so that they can accurately reproduce the words and sentences that others use. In Spoken English classes we initiate different motivational strategies to build the foundation for speaking English. 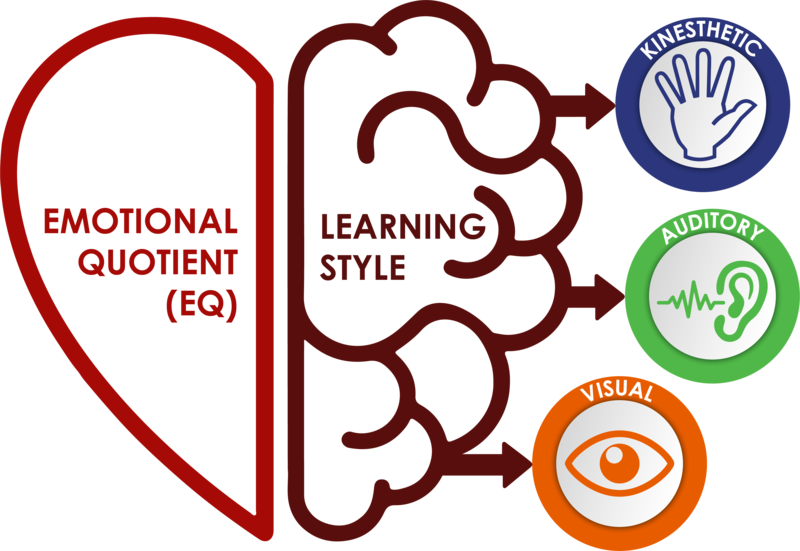 In MyBeeClubTM after School Program we take a scientific approach to understand learning styles of each children and their brain function using cognitive psychology. ©2019. Designed by All Rights Reserved.